With over 70% of the world un-scored, most banks don't have the tools or the capacity to assess the creditworthiness of most people in developing countries. Lenddo has developed a technology to measure creditworthiness using our social media footprint, which it deems to be a better predictor of loan repayment than traditional credit scores. Lenddo is getting ready to use institutional money to make loans later this year. How do you lend to people in a developing country that lacks credit bureaus, and to people who lack any credit history? 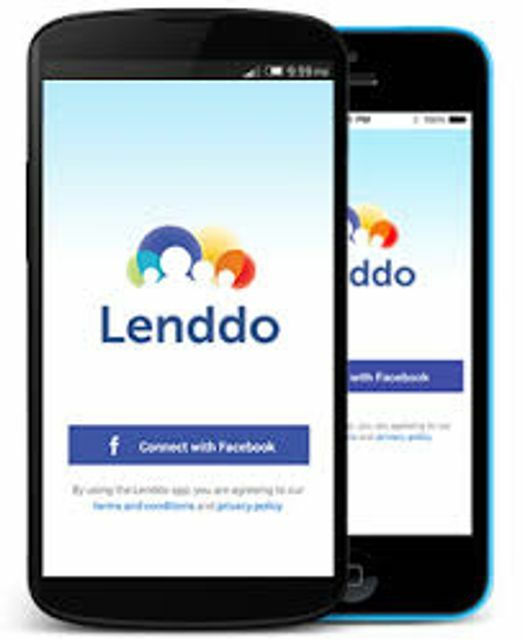 Lenddo does it by following applicants on social media, with their permission. It started its service lending its own capital while it improved the technology to more accurately measure credit worthiness, but now banks and investors are looking to use Lenddo in the cloud to invest in loans. Lending Club demonstrated that you can make money lending without the traditional infrastructure of a bank or just the scores maintained by credit bureaus. More than a billion people are moving into the middle class but lack access to credit. Is Lenddo the solution?